Childhood vaccines are under attack as almost never before, with anti-vaccination voices heartened by the “alternative facts” that President Donald Trump has expressed from his bully pulpit. 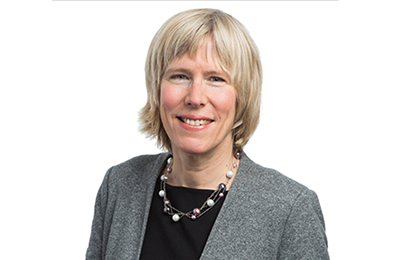 Meredith Wadman, the author of The Vaccine Race: Science, Politics and the Human Costs of Defeating Disease, counters these voices with sane, grounded, evidence-based truth about vaccines and the tremendous public health benefits they have delivered in the last 60 years. Wadman, an Oxford-educated physician, is also a veteran medical reporter who communicates science in a lively and accessible way. She tackles, without being dismissive, some parents’ unfounded fears that vaccines cause autism, or overwhelm a small child’s immune system. And Wadman tells stories, ranging from her time watching toddlers die of vaccine-preventable measles in Apartheid South Africa to the all-but-forgotten, devastating German measles epidemic that swept the country in 1964 and 1965. Also known as rubella, the German measles virus selectively attacks fetuses in the womb. In the mid-60s, there was no vaccine, and tens of thousands of babies were born blind, deaf, intellectually disabled, with damaged hearts, or with some combination of these conditions. Wadman reminds us of the bad old days – and in doing so makes clear the enormous importance of today’s vaccines. Meredith Wadman is a policy reporter at Science magazine in Washington, D.C. Her gripping book, The Vaccine Race: Science, Politics and the Human Costs of Defeating Disease, tells the tale of WI-38, a fascinating cell line with a colorful and controversial history and a huge public health impact. 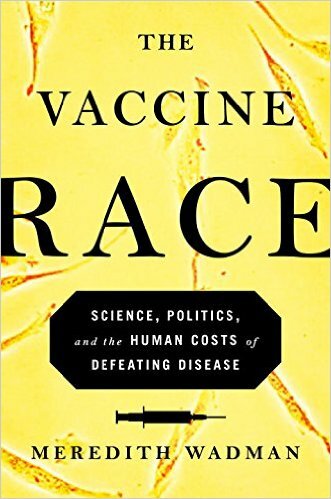 The Vaccine Race was shortlisted for the 2018 Wellcome Book Prize, named a Washington Post Notable Nonfiction Book of 2017 and longlisted for the Andrew Carnegie 2018 Medal for Excellence in Nonfiction. The Guardian named it the second-best science book of 2017. Before joining Science, Wadman was an editorial fellow at New America, a Washington, D.C. think tank. Prior to that, she was a Washington-based reporter covering the medical research community for Nature for 17 years. 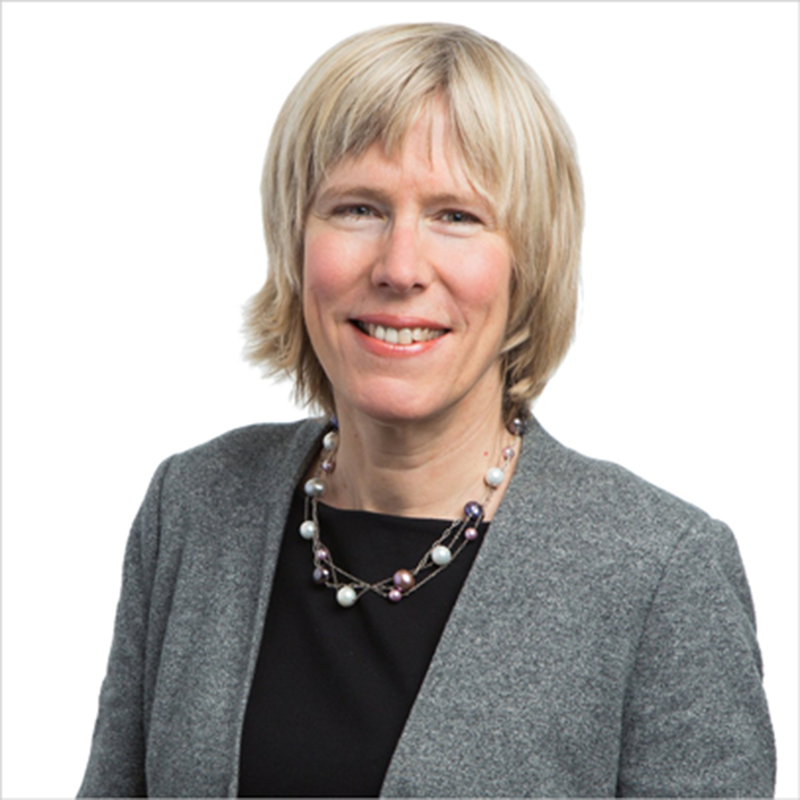 She has also written on biotech and on biomedical policy issues for The New York Times, The Washington Post, The Wall Street Journal, Time and Fortune magazine. Wadman earned a B.A. in human biology at Stanford University and began medical school at the University of British Columbia, in her native Vancouver, Canada. She completed her medical degree at Oxford University, where she was a Rhodes Scholar. She also earned a master’s degree at the Graduate School of Journalism at Columbia University in New York City.